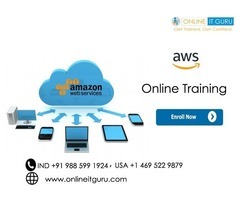 Are you ready to build your future on the AWS Cloud? Let's Get Started. 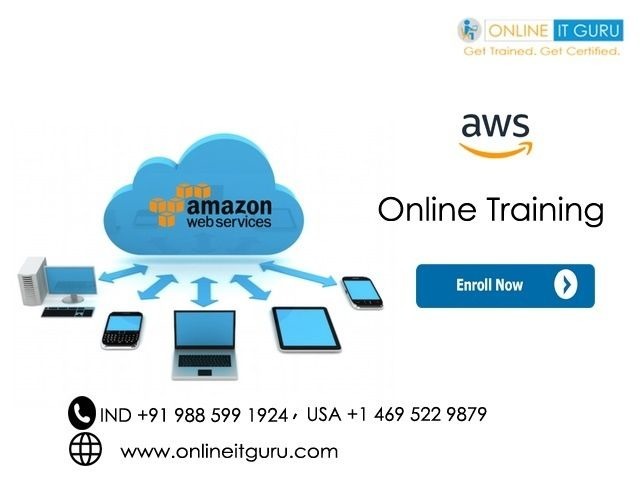 AWS Online Training(AWS) is a secure cloud services platform, offering computing power, database storage, content delivery and other functionality to help businesses scale and grow. 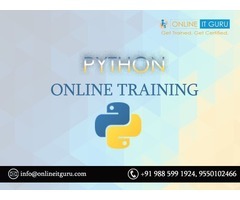 Our Course will enhance your learning experience & help you become the best skilled AWS professional.